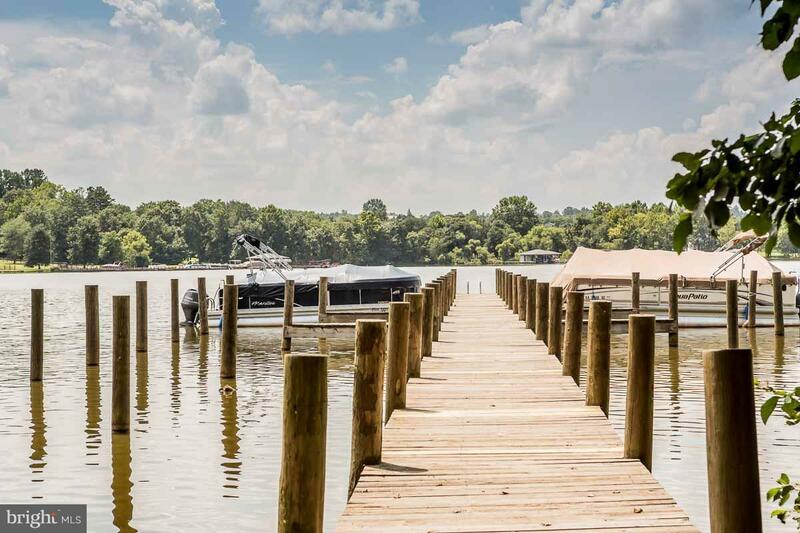 Perfect building lot at Lake Anna. 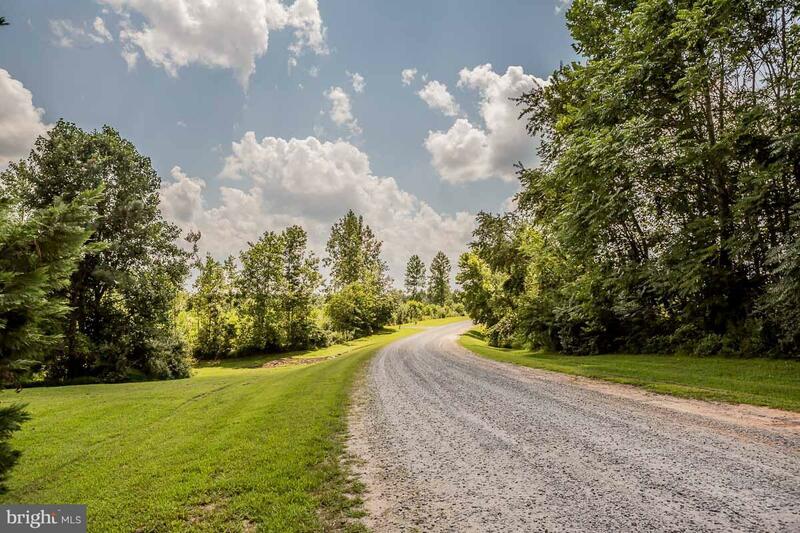 24 acres of gently rolling to level land ready for your home or farmette. Cleared and ready! 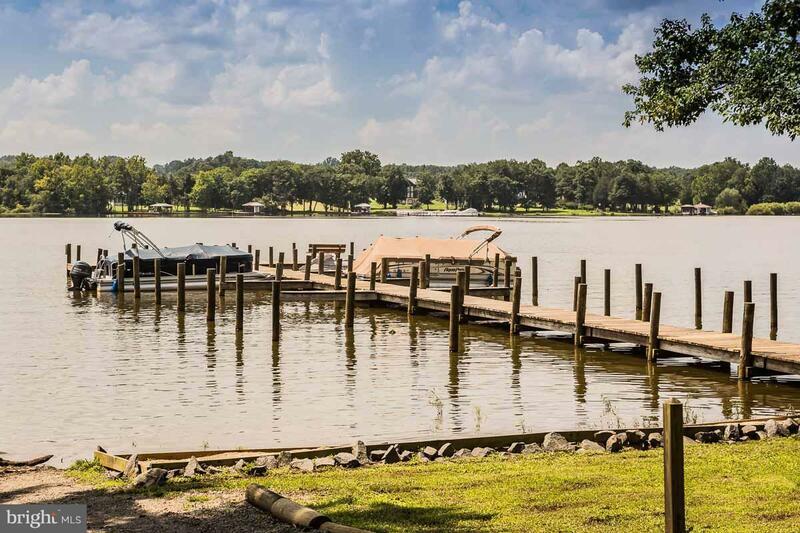 Currently named as Senators Glen and located in the gorgeous Governors Point neighborhood. 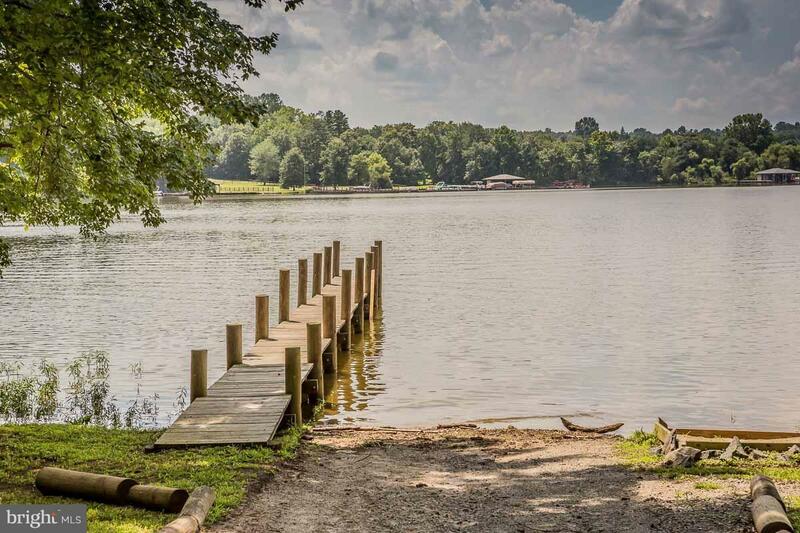 Not a part of the HOA at this point but possibility to join and gain access to gorgeous area of Lake Anna. Horses allowed! Listing courtesy of Settle Down Real Estate, Llc.